Apple’s latest operating system, ‘Sierra’ is set to drop September 20. 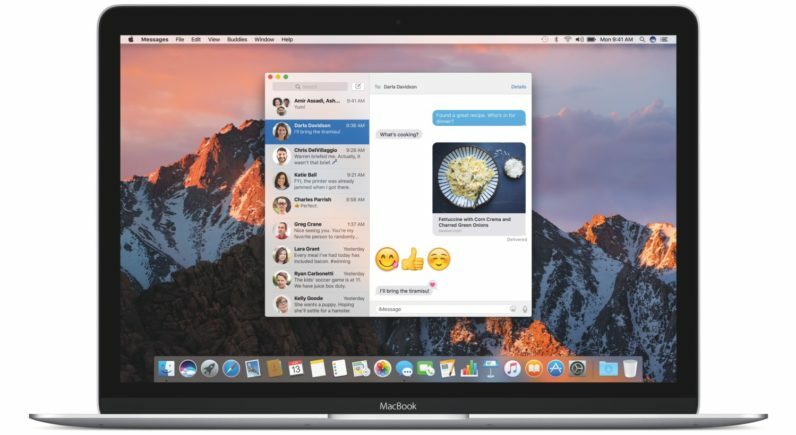 The big additions include Siri, improved iCloud performance and a universal clipboard that lets Apple users share copied items across any device in an Apple ecosystem. We’ll see a handful of other updates — like ‘Continuity,’ which lets you use your Apple Watch to unlock your Mac — but, naming convention aside, it’s not a complete overhaul. Most of the new features (aside from those mentioned) are iterative updates to both aesthetics and performance.